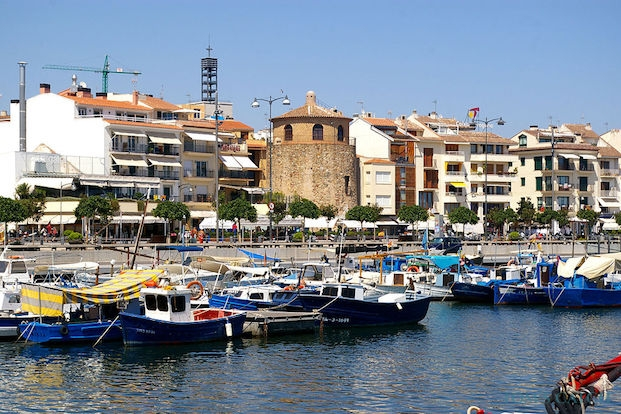 Situated in the Bay of Sant Jordi, lies one of the most beautiful towns in the Province of Tarragona: Cambrils. This old fishing village is ideal for all kinds of fishing including: light tackle trolling, deep sea fishing, jigging, spinning and tuna fishing. 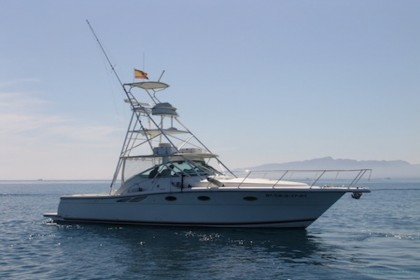 Cambrils is the perfect destination where you can combine your family holidays with some nice fishing tours. This village has a long marine history with a relaxed Mediterranean ambiance, where every angler will feel at home. 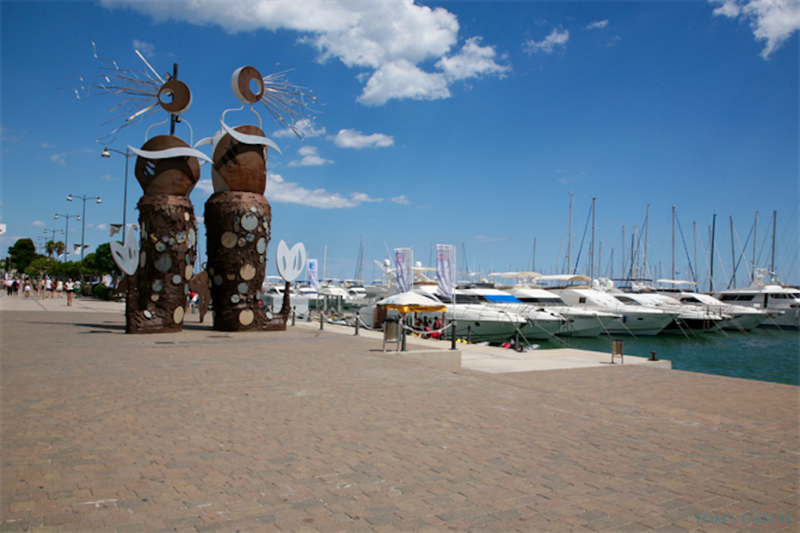 Cambrils is one of the few coastal towns that have succeeded in maintaining its pueblo charm and character. Notwithstanding, all the tourist facilities are here, including hotels, restaurants, leisure and cultural activities and shops. 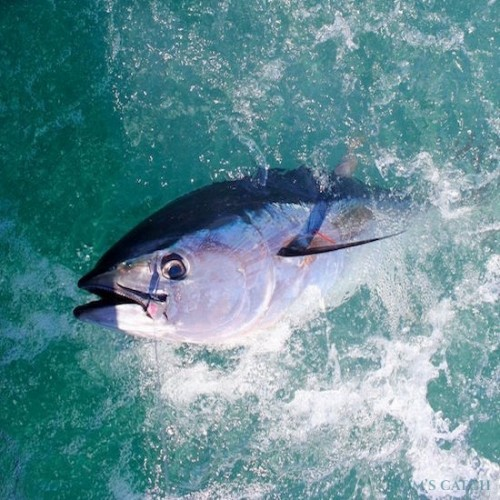 The tuna species like blue fin, albacore, bonito, mackerel prefer visiting our areas from April until end October. This doesn’t mean that they disappear; there are always a few individuals that prefer to stay. 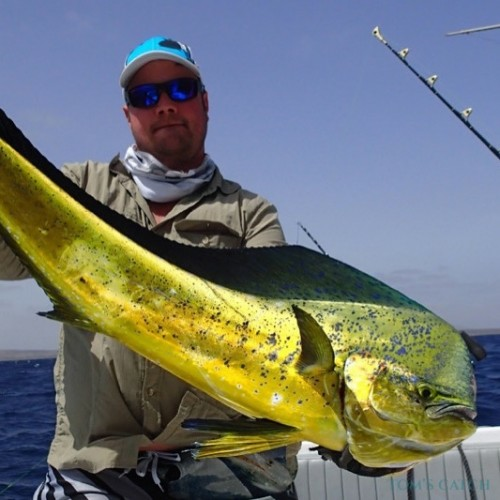 We’ve caught more than once bonitos in December for example. 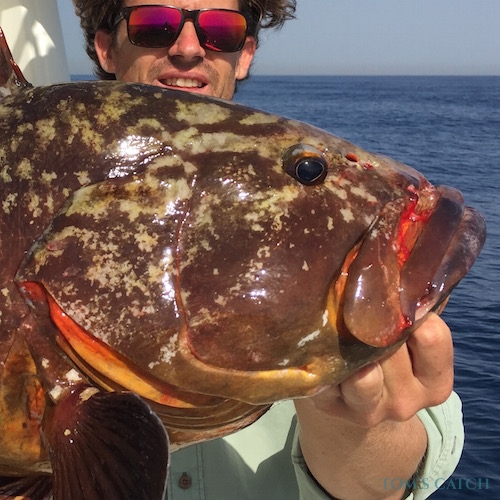 During the early months there’s trolling for smaller tuna (about 10 – 30 kg) but towards the summer months the bigger fish start to bite. This is when the huge bluefin tuna of 200kg, 300kg and even 400kg can be landed. 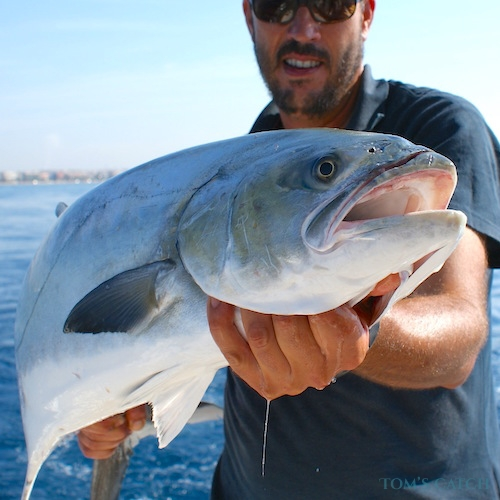 In the in-shore areas around Cambrils and Hospitalet there are very interesting jigging spots. This fishing technique, very popular at the moment, consists in vertically fishing a jig of 50 grams to 250 grams. The fishing area around Cambrils features interesting rocks, wrecks, weed lines, etc. 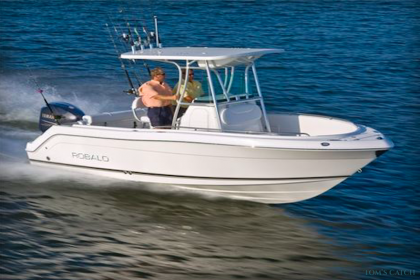 You can target species like “denton”, amberjack, palometa, dorado, sea bass, mackerel, bonito, etc. 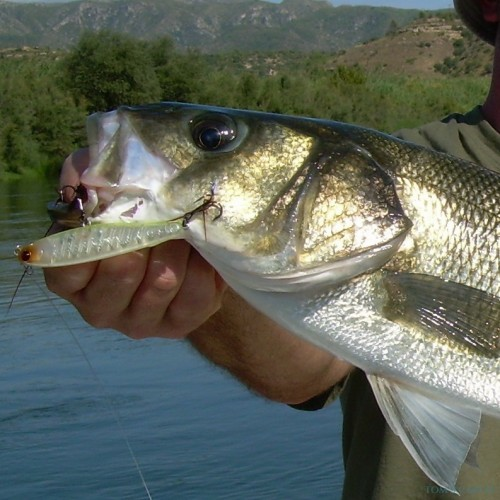 The shallow waters of the Ebro Delta are a superb area for spinning and popping. 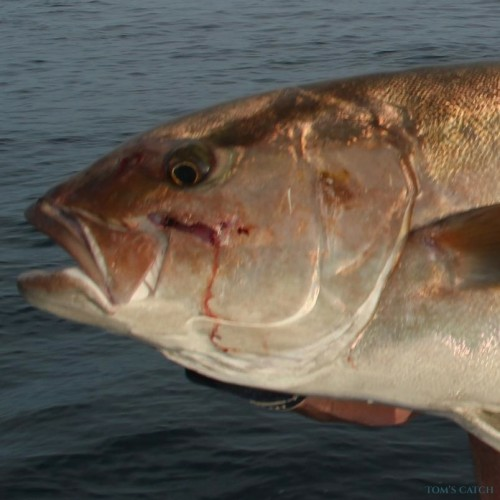 The palometas and the bluefish hunt for little baitfish at the surface and popular lures are big yellow poppers, all kind of fancy plugs, feathers and other various artificials. 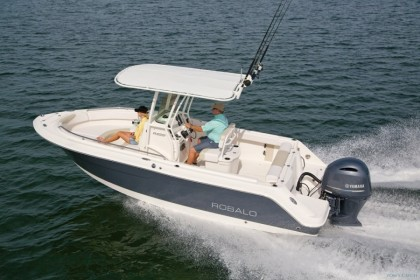 For those who don’t want to go too far away from the coast, there’s inshore trolling. 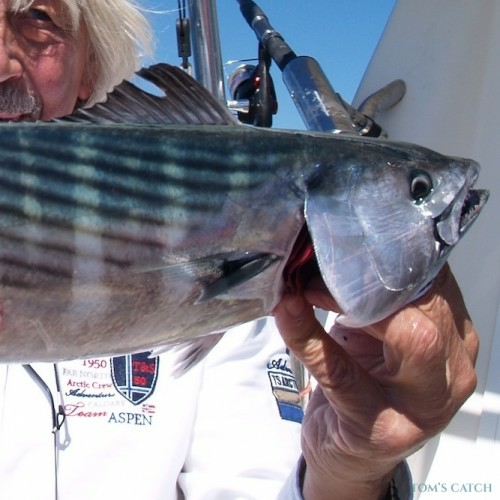 Generally spoken we troll with small lures to catch mackerel, horse mackerel, bonito, barracuda and others. 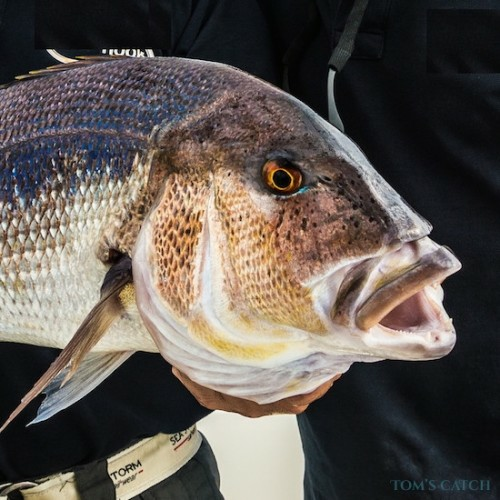 With bigger artificial bait and with life bait (squid, octopus or small barracuda) we chase palometon, bluefish and amberjack. Good months are July, august and September. 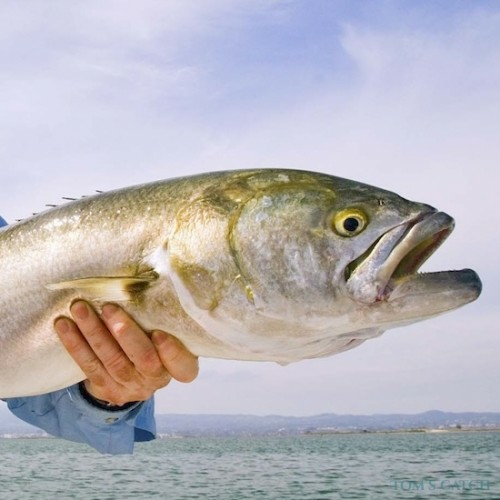 Chumming or chunking is a fishing technique that works very well during the summer months. 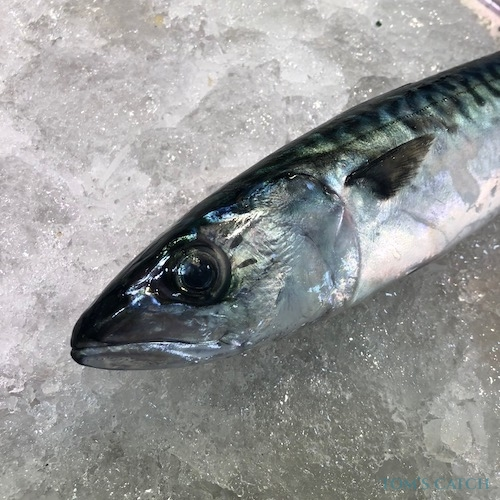 We let the boat drift and we attract the game fish (especially tuna) by constantly baiting with sardines, mackerel and other small baitfish. 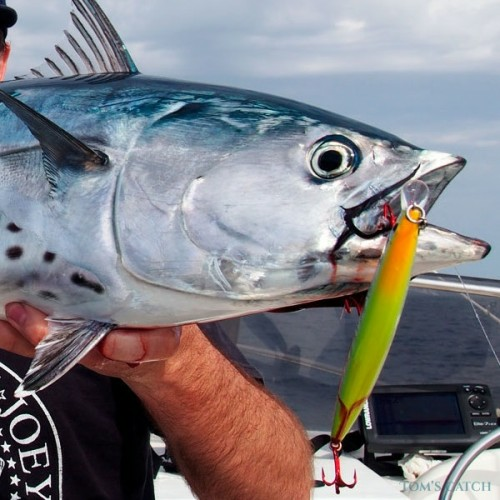 This technique is very successful to catch giant bluefin tuna. In our area we catch them at a few miles from Cambrils. 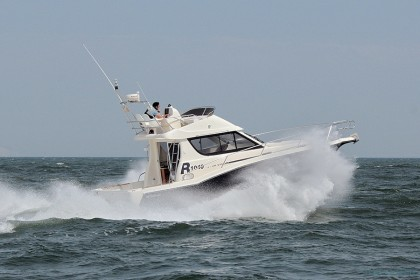 You don’t have to go that far away to catch the bluefin tuna of your dreams! The town is near the tourist town Salou and is frequently visited by those travelling by air using Reus Airport. PortAventura World is a theme park in Salou, which attracts around 3.5 million visitors per year, making it the most visited theme park in Spain. Visit Ferrari Land, PortAventura Caribe Aquatic Park and don't miss the main rides of Furius Baco, Stampida, Dragon Khan, Grand Canyon Rapids, Shambhala or the Tutuki Splash. 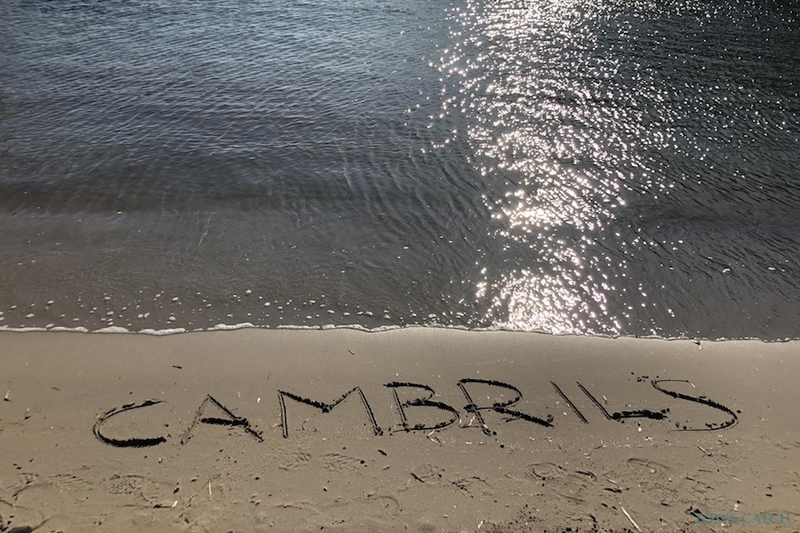 The days you're not fishing in Cambrils, you can also enjoy the beaches, cycling tours, hiking or discover the restaurants & bars along the boulevard and the old town. And don't miss the Natural Park of the Ebro Delta which is considered one of the most important wetlands in the Mediterranean Coast. 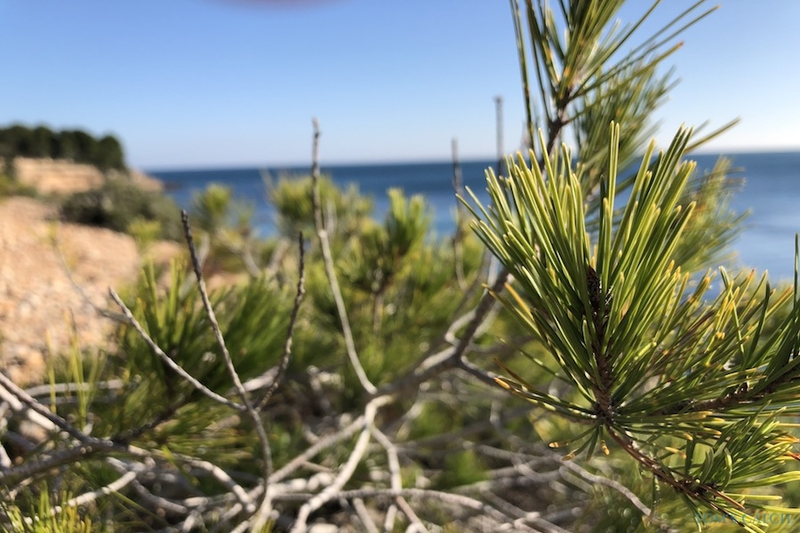 It's one of the best spots for birdwatching in Spain. Observe wonderful bird species like the Great Reed Warblers, Red crested Pochard, Black-necked Grebe and of course the Greater Flamingo. 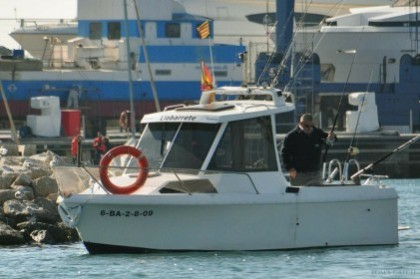 remember that the fishing charters in Cambrils normally have the fishing license included in the price, so you don't need to buy one if you're chartering a boat.